Why Do Transmission Seals Fail? Some of the most common causes of transmission rebuilds are issues related to seal failure inside of a transmission. When you consider the number of miles an average transmission you rebuild can last, you must be able to trust that the parts you install inside can hold up for just as long. Though they're some of the smallest parts in the system, transmission seal and gasket failures are highly likely to lead to full transmission failure, thanks to fluid leaks that can burn up the unit. While each case and vehicle is slightly different, there are a variety of reasons why the seals you use in your rebuilds might fail. The good news, however, is that many of these causes are preventable with smart sourcing and investment in the right parts. In this post, we'll explain some of the most common reasons why transmission seals fail and explain why seeking out seals that last makes a huge difference in your rebuilds and your business as a whole. General wear and tear. 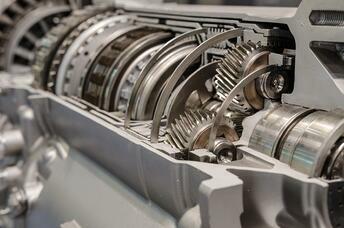 A transmission is one of the hardest-working parts of a vehicle, constantly performing under high heat and pressure. As parts move and create friction, even the smallest transmission seals and components have to hold up against that force. Using high-quality transmission seals will extend the life of the transmission due to these performance demands. Low-quality raw materials. The durability of transmission seals depends heavily on the quality and strength of the raw materials the seals are made of. 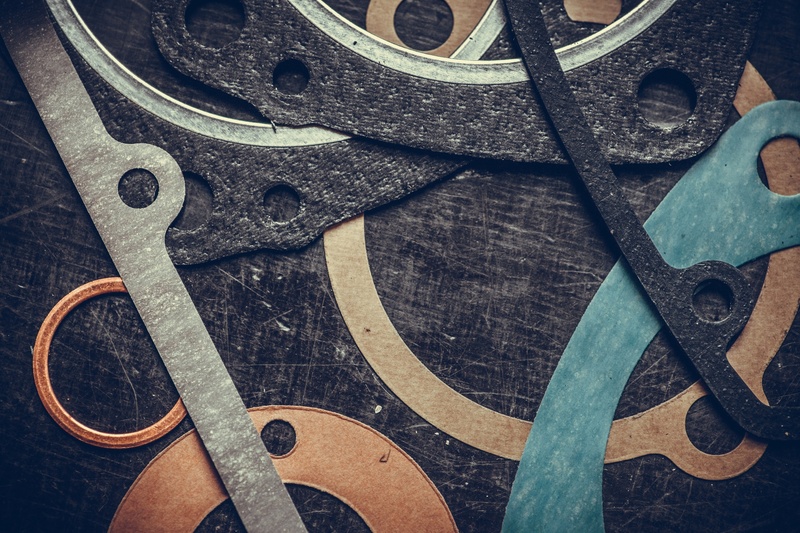 Low-quality seals made by general aftermarket brands often use cheap materials to cut costs. When transmission seals are manufactured using innovative materials with the right mix of strength and flexibility, they're much less likely to fail due to cracking, wear, or shrinking, leading to a leak. Poor fit or design. Another reason for premature transmission seal failure is poor structural design and, as a result, poor fit inside the unit. This type of seal failure typically occurs in aftermarket "knock-off" seals are installed instead of true OE components that are designed to fit the original transmission. Additionally, if the seals for a different unit are installed during a rebuild, their fit will be incorrect and could lead to failures and leaks. While there are also more specialized reasons why certain transmission seals might fail, the most common failures occur for reasons related to the quality and durability of the seals installed into the unit. Whether you're replacing the original parts or a working with a unit that has already been rebuilt, the best way to ensure your rebuild work doesn't end up in a comeback for your shop. No matter how skilled your technicians or how careful your process, poor seals can harm your productivity and customer experience. When you're looking for transmission seals that won't fail prematurely, always check that your provider has ties to the OE manufacturer of the seals that built the unit. This is the best way to ensure your rebuild seals are of the same high standard as the original components and will fit in the unit perfectly, preventing cracks and leaks. Another important element to check for is industry experience and a good company name and reputation. Many smaller aftermarket brands cannot replicate the expertise that backs up your investment in a premium automotive brand. When a failed sealing component means the difference between a satisfied customer and lost time for your rebuild shop, investing in seals that last is always the best business decision you can make.